I recently met a gentleman in a senior ayurvedic practitioner’s clinic. He was about 70 years old and very emaciated. I recently met a gentleman in a senior ayurvedic practitioner’s clinic. He was about 70 years old and very emaciated. He had been diagnosed allopathically with IBS (Irritable Bowel Syndrome) and Helicobacter pyloriinfection for which he had received treatment. However, his appetite never fully returned and his IBS continued to plague him on and off. When I met the gentleman, he complained of tenesmus, a condition where the patient feels as if he needs to move his bowels, but nothing happens on a visit to the bathroom. It can be quite disconcerting and stressful to have this feeling. IBS causes anxiety as diarrhoea alternates with constipation making travel and even simple eating stressful and fraught with uncertainties. Now to an allopathic practitioner, the treatment of H. pylori with medication and treating the symptoms of IBS would have been what his medical school would have taught him. For us ayurvedic practitioners, the treatment of the actual causes of IBS would have been paramount as an unsettled gastrointestinal tract is the cause of almost all diseases. Now this gentleman had had his IBS vaguely managed with allopathic medications, which led nevertheless to a tremendous loss of weight and which years later manifested as Parkinson’s. Parkinson’s is considered to be a disease brought about by the vitiation of the vatadosha. Now the loss of weight over four years resulted in mamsakshayam or muscle loss which vitiates the vatadosha. When an ayurvedic practitioner treats IBS, he does so with simple dietary prescriptions and even simpler medication. There are no heroic theories regarding Nobel Prize-winning H. pylori bacteria. The patient often goes away thinking that he probably had no problem to begin with and that he probably overpaid the vaidyar. Nobody factors in the very many disastrous health consequences that the ayurvedic treatment methodology helps to prevent. It is difficult to set up a double-blind trial to prove what you can or would have prevented with ayurvedic treatment. That is why anecdotal recitals from actual cases gain importance. The general perception that ayurveda is somehow an inferior medical system needs to be changed. Sure, ayurveda has its limitations—surgery and emergency medicine are not its strengths. Likewise, diagnosis of cause and treatment of cause is not the strength of allopathy. For most diseases in allopathy you will find the word idiopathic next to cause, meaning they do not know the cause of the disease. So how and what do you treat in allopathy except the symptoms leading to long-term problems for patients. The pity is that if the patient I met had sought ayurvedic advice four years back when his digestive problems had started, he would not have developed Parkinson’s. How can I prove it? Not without setting up financially resource-intensive double-blind trials that nobody is willing to fund. 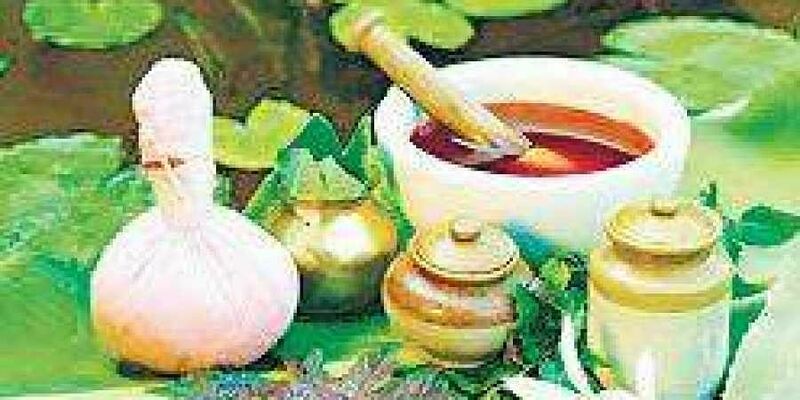 In the case of ayurveda we must go with the empirical evidence that has accumulated over the years. The need of the hour is for the perception to change and not to regard ayurveda as a last-minute resort when all else fails and expect miracles. Our acharyas have been very clear—they enjoin physicians not to treat cases where death is certain as it would bring disrepute to ayurveda and the treating physician. So if you, your family or friends are having health issues, get it immediately attended to and compensate the vaidyar not only for the present illness but also for future illnesses prevented. Surgeries are good paying prepositions and so the best brains gravitate towards that field. Preventing surgeries pays little and so the best brains avoid that area of study. Therefore, if ayurveda has to attract better and better talent it should compensate the practitioner well. When an ayurvedic practitioner charges you a reasonable sum of money for simple interventions, pay with a smile on your face because that is the cost of avoiding interminable future health complications. The remedy is simple but you need to know the remedy that suits you individually and the ayurvedic physician knows that. Reward him for that and go to him early, and not when you are in the last throes of the disease process.The writer is retired Additional Chief Secretary of Tamil Nadu. 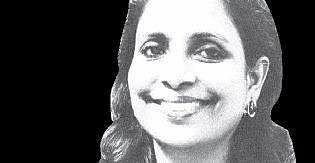 She can be reached at sheelarani.